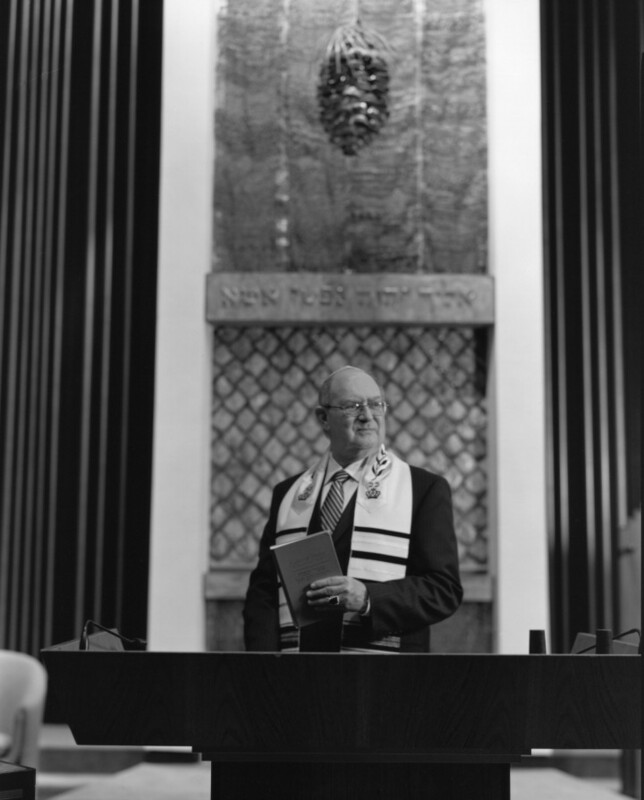 In his prize-winning senior sermon, my late classmate Rabbi Steve Levinson cautioned us that Judaism must serve the Jew, not the other way around. That has been a guiding principle of my rabbinate. To serve each different Jew requires us to view our tradition as organically changing. Judaism is to be an overarching umbrella, ever expanding to include rather than exclude, to embrace rather than reject. The atheist physicist, the female rabbi, the intermarried each is one of us. How can we reject when God loves each person? Only in this way will the Jewish people be an eternal blessing to God and humankind.